Agents: PLEASE READ this tab for important notices and check back often! We have recently partnered with Constant Contact to create an email newsletter! 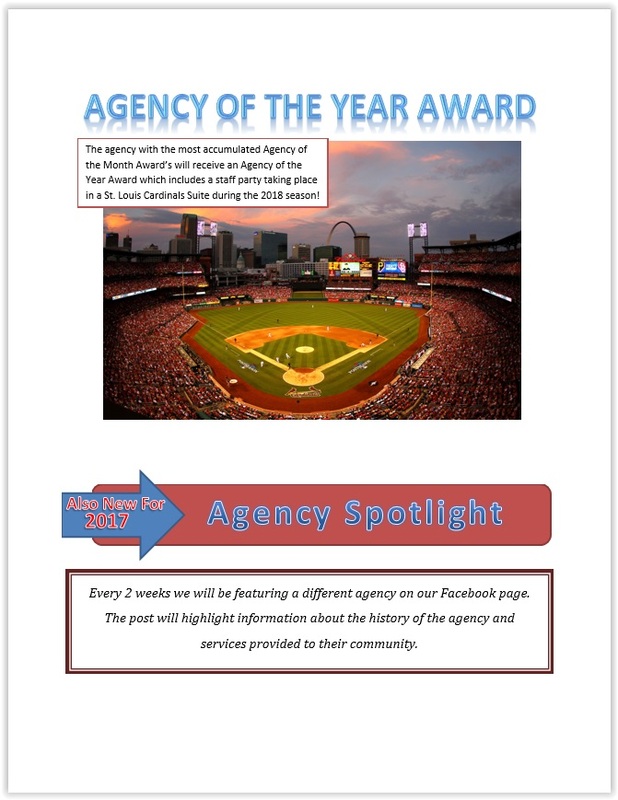 This newsletter will go out to all agency employees who have given us their email address. We do not have a set schedule, but will send them out whenever we have news to share. Keep an eye on your inboxes! 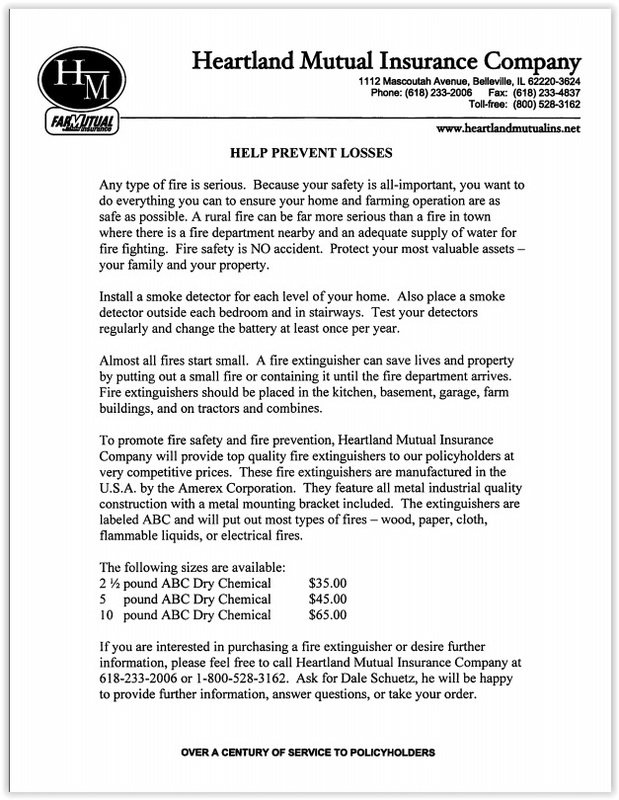 /wp-content/uploads/2017/08/HeartlandRoundTransparent.png 0 0 Heartland Mutual /wp-content/uploads/2017/08/HeartlandRoundTransparent.png Heartland Mutual2019-03-25 10:21:292019-03-25 10:21:11Agents: PLEASE READ this tab for important notices and check back often! January Quote Leaders: Southern Illinois Underwriters followed by Deterding Ins. Agency, Simmermaker Ins. Agency and Koch Ins. Agency. January Production Leaders: Deterding Ins Agency followed by Pufalt-Pauley, Agencies Ins Source, Donaldson-Moore, Wohltman-Aherin, Thacker Insurance and Kane Ins Agency. February Quote Leaders: Snyder Financial followed by Ziegler Jacob and Galloway Ins Agency. February Production Leaders: Agencies Insurance Source followed by 5 Star Ins Agency, Gable-Moore and Glenn Ins Agency. We will run a social media promotion for the winner each month in each category as well as post that article here on our News Tab! Congratulations everyone and thank you for supporting Heartland Mutual!! Effective November 1, 2018, we are no longer rating based on credit! If you run into an issue on the online quoting system, please call our office and we will override it. 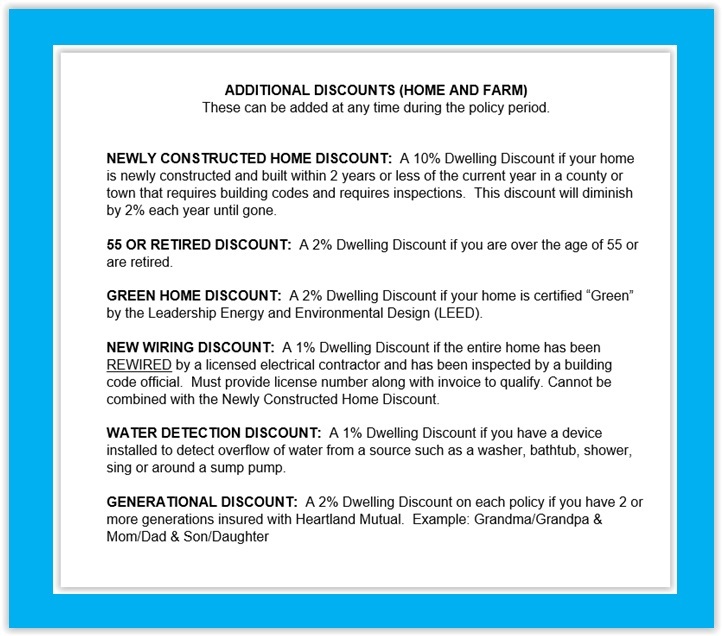 These discounts can also be found in our 2019 Underwriting Manual on page 7 for homes and page 35 for farms. The manual is located on our Applications and Forms tab. We have also included Smart Home Technology in our Security Discounts! 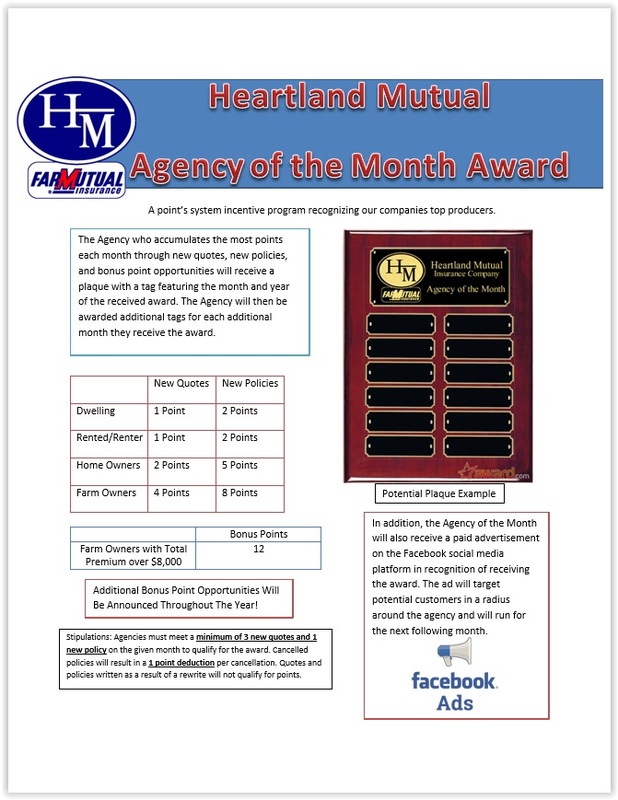 /wp-content/uploads/2017/08/HeartlandRoundTransparent.png 0 0 Heartland Mutual /wp-content/uploads/2017/08/HeartlandRoundTransparent.png Heartland Mutual2019-01-02 15:14:472019-01-24 14:45:15New Discounts Available 1/1/2019! Great News!! You may now quote homeowners policies online through the Vector Quoting System! Simply log in to the Agents IMT Dashboard and click on “New Quote”. Once you create a quote, you can access it through the “Quotes/Apps” button. IMT held a webinar tutorial for our Agents on April 11, 2017. You may watch the webinar video through the link below. If you do not wish to use the quoting system, don’t worry. 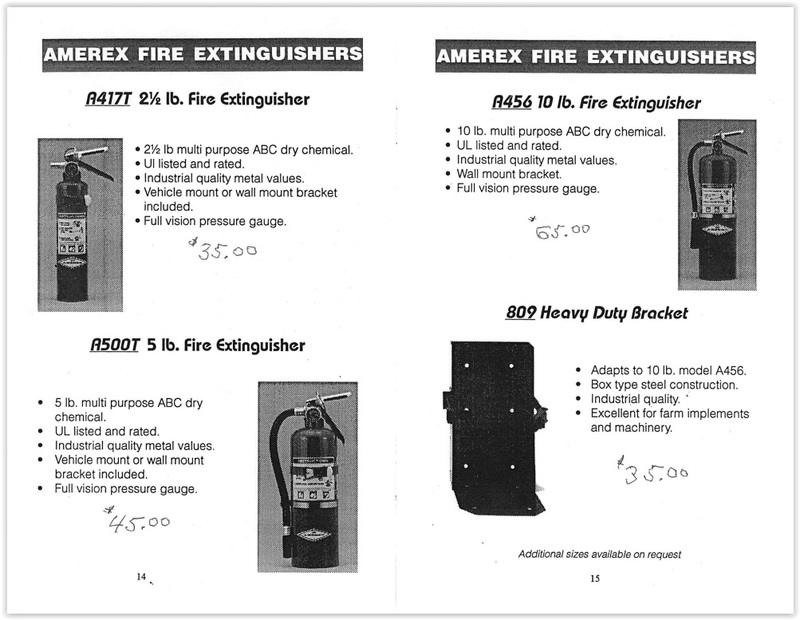 You can still email or fax quote requests to our underwriters who will be happy to help you. If you have any questions or would like to provide feedback, please contact us! We’ve worked very hard on this system and hope it works well for you!! /wp-content/uploads/2017/08/HeartlandRoundTransparent.png 0 0 Heartland Mutual /wp-content/uploads/2017/08/HeartlandRoundTransparent.png Heartland Mutual2017-04-13 10:40:042017-04-13 10:42:30Online Quoting is Now Available!